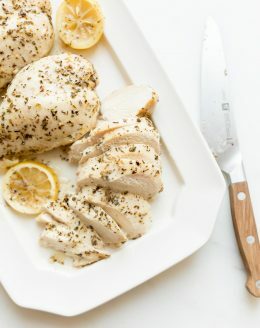 Light and flavorful Lemon Chicken. 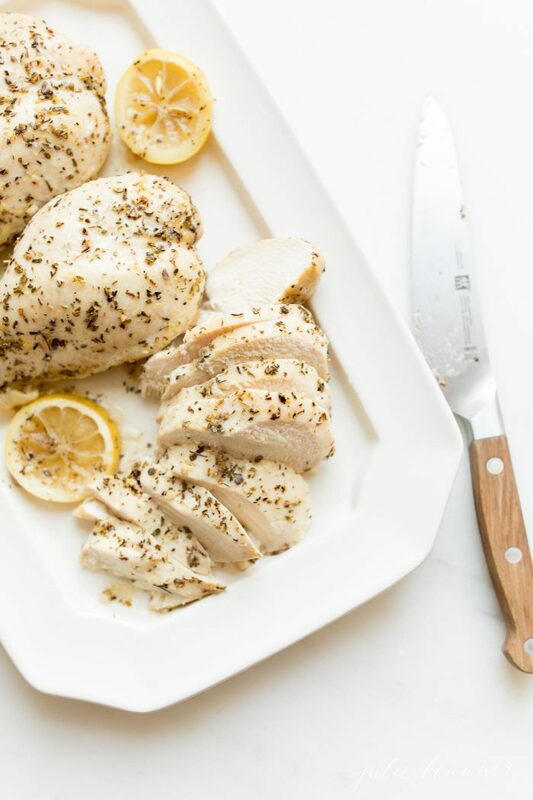 This Lemon Chicken Recipe is naturally low carb, gluten free, keto friendly and also fits a low fat low calorie diet! But diet or not you’re going to love this amazing lemon sauce for chicken and make it again and again! 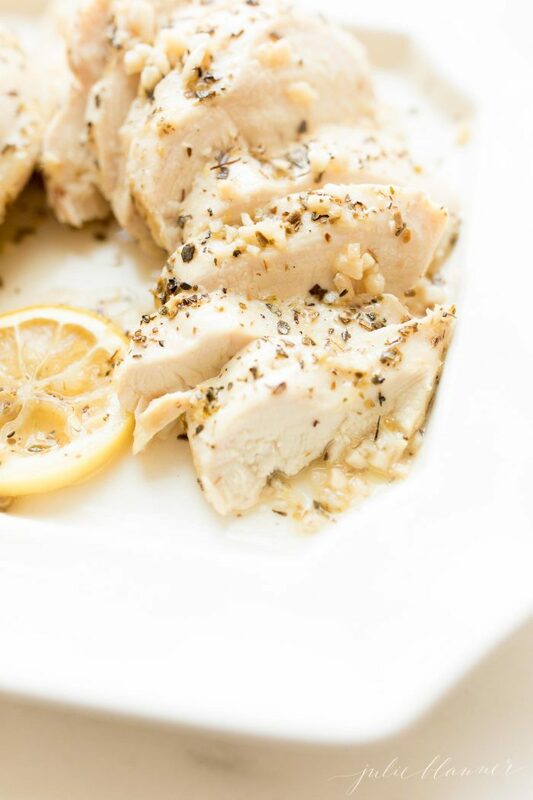 One of the most amazing things about this Lemon Chicken is how quick and easy it is to make. 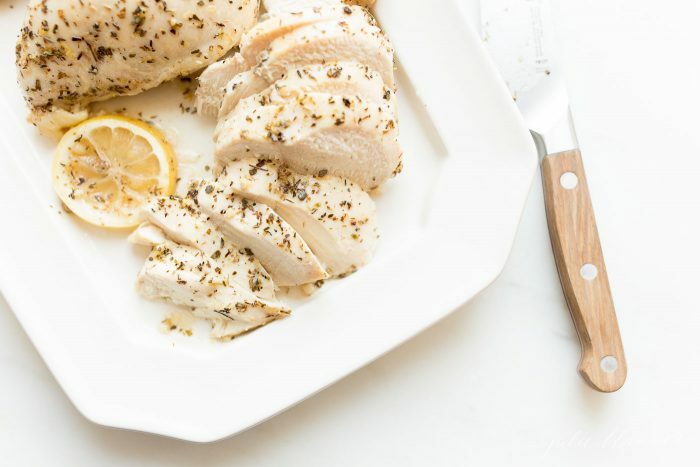 Unlike too many Lemon Chicken recipes, this recipe takes less than 5 minutes hands-on time and doesn’t require browning on the stove top over medium heat. 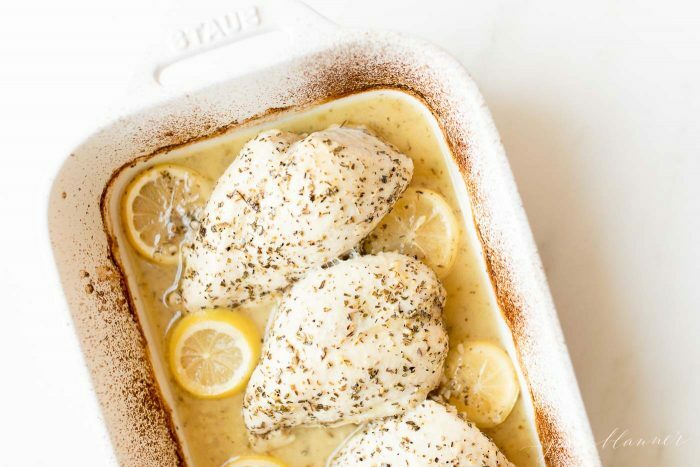 You can bake Lemon Chicken. In fact, that’s what makes it so juicy! 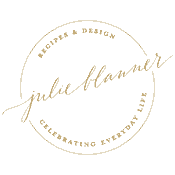 It’s baked to perfection, sealing it the moisture without the effort. 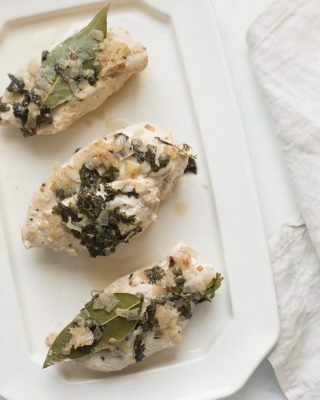 It’s super easy – even a novice cook can whip this chicken recipe up flawlessly! 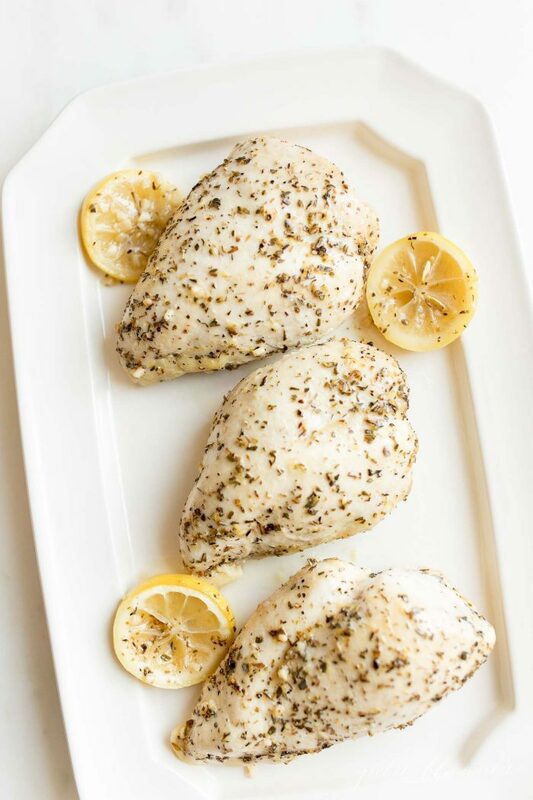 This is a simplified version blending Ina Garten’s Lemon Chicken Breasts with my Baked Chicken Breast recipe that always receives rave reviews from friends, family and readers. 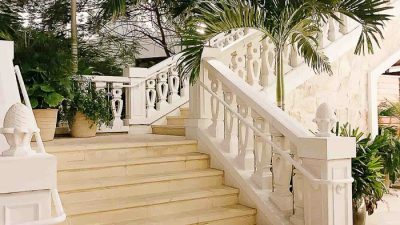 Why over-complicate it? It’s a true one dish wonder! 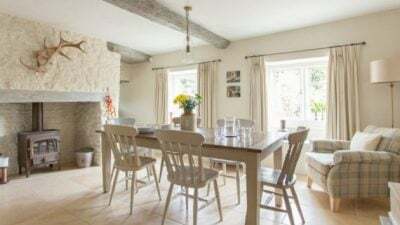 No fuss, no mess! From start to finish you need just one dish. Combine and bake in a baking dish, drain the excess lemon sauce, slice and serve! It’s perfect for a weeknight dinner. There’s no need to brown them, in fact, skipping the step is the secret to making them so juicy! It’s so light and flavorful almost anything pairs well. You can serve this Lemon Chicken on a bed of linguine with White Wine Sauce (one of my most popular recipes! ), on an Arugula Salad with Lemon Vinaigrette, or on it’s own with a side of vegetables. Our favorite side dishes to serve it with are Green Beans in Shallot Butter, Peas, or Baked Artichoke (Roasted Artichoke). It’s also delicious with Garlic Smashed Potatoes. 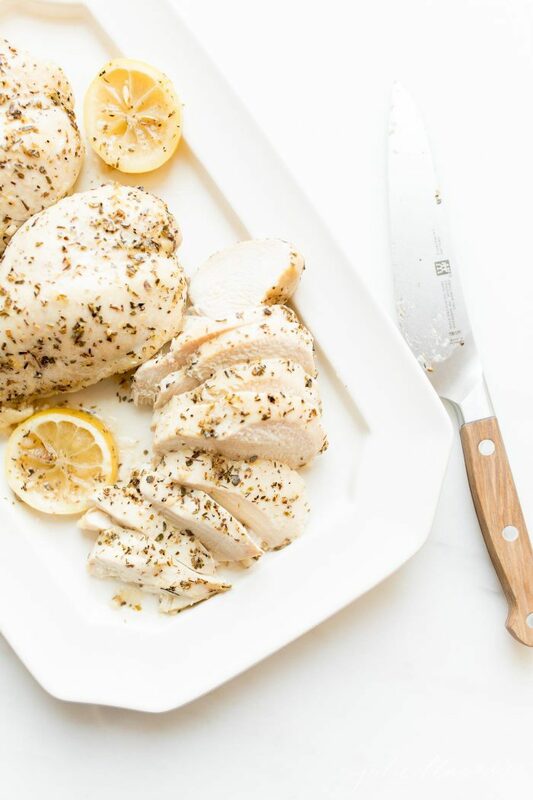 This lemon sauce for chicken breasts (thighs work well, too) is so delicious. It’s made with olive oil, minced garlic, white wine, lemon zest, lemon juice, oregano, thyme and salt. It’s so light, yet flavorful, making it a healthy option you’ll actually crave! 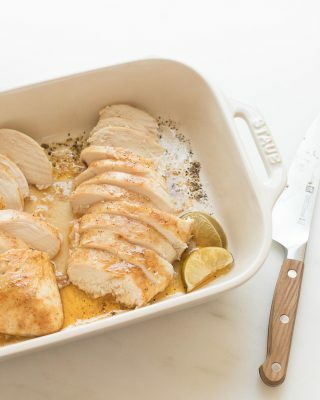 With this method there is no need to marinate Lemon Chicken – it bakes right in! However you can use this Lemon Sauce for Chicken if you plan to grill it. Just marinate by sealing in a baking dish prior to grilling. Any dry wine will do as it has the most acidity. Sauvignon Blanc is my favorite white wine to cook with, but Pinot Grigio, Chardonnay and white cooking wine all work as well! 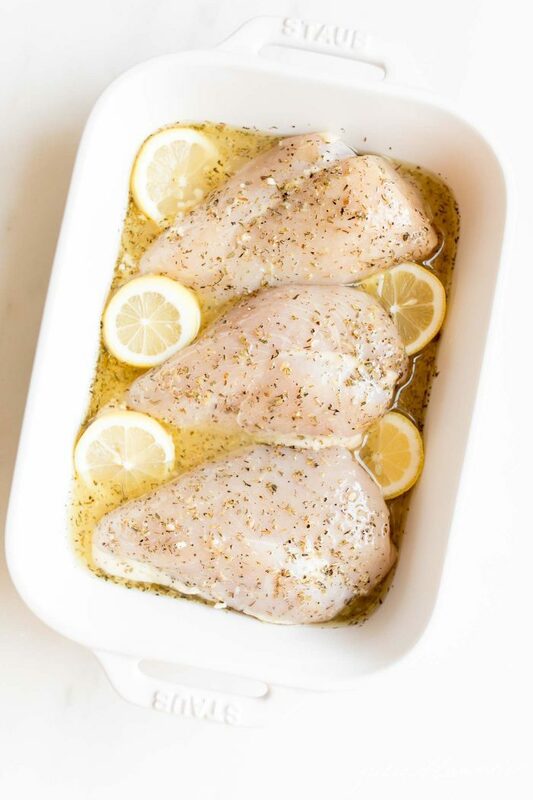 This Lemon Chicken recipe is only 375 calories per serving! It’s so good you’d never believe it! 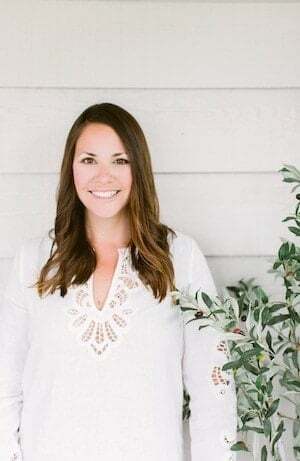 It fits into low carb, low calorie, low fat, keto, and if you eliminate the white wine, it’s Whole 30 as well! 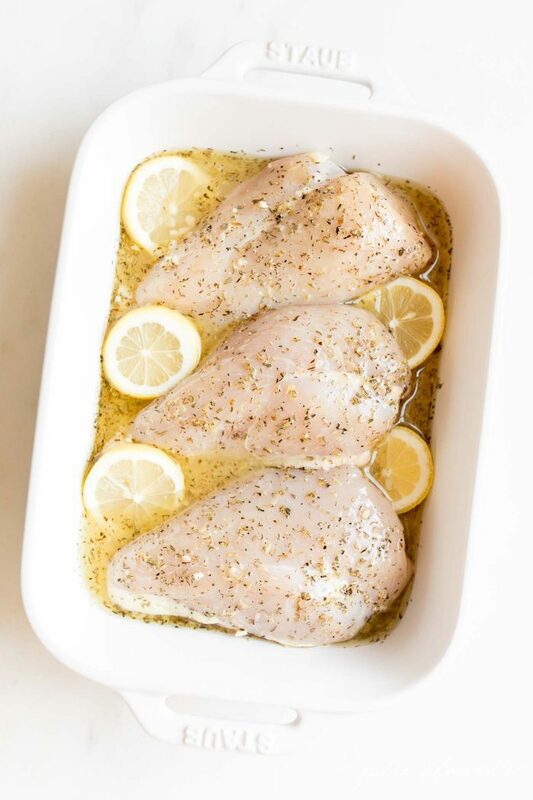 Lemon Chicken has just 375 calories per serving with the baked chicken removed from the excess sauce! In a baking dish combine minced garlic, white wine, lemon zest, and lemon juice. 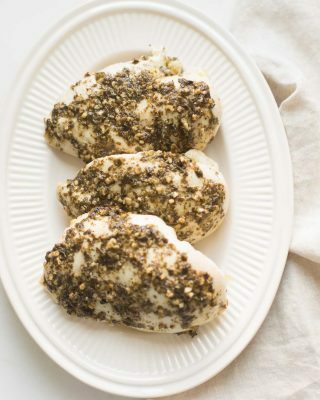 Coat Chicken Breasts and sprinkle with oregano and thyme. Garnish with lemon slices for even more flavor! Pull your chicken out of the oven and drizzle the chicken broth on top. Allow it to rest 10 minutes. It will continue to cook, sealing in the moisture. Then slice and serve! This recipe from start to finish takes a total of 40 minutes, though just 5 minutes hands-on time. To see just how easy it is, watch the video in this post! You can store it refrigerated for up to 3 days wrapped in plastic wrap and in the freezer for 3 months. Prepared frozen chicken is safe to eat indefinitely, but will lose flavor over time, so it’s best enjoyed within three months. To avoid freezer burn, seal well. You can even store the lemon sauce for chicken. Just pour it into a freezer friendly container or bag. You can enjoy leftovers to toss on salads or enjoy it chicken wraps! 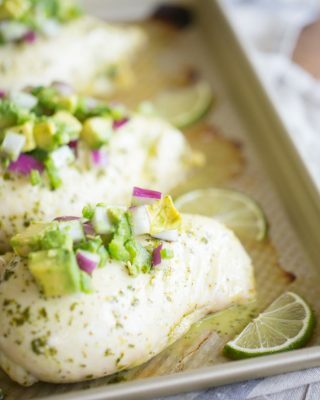 If you make this easy chicken recipe, don’t forget to leave a 5 star review in the comments below! Serve it with an arugula salad, green beans or Broccoli Cheese Casserole! Light and flavorful Lemon Chicken. 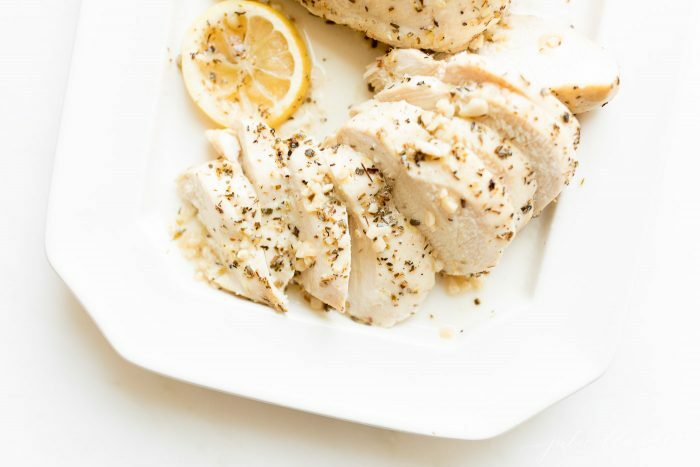 This Lemon Chicken Recipe is naturally low carb, keto friendly and also fits a low fat low calorie diet! But diet or not you're going to love this amazing lemon sauce for chicken and make it again and again! 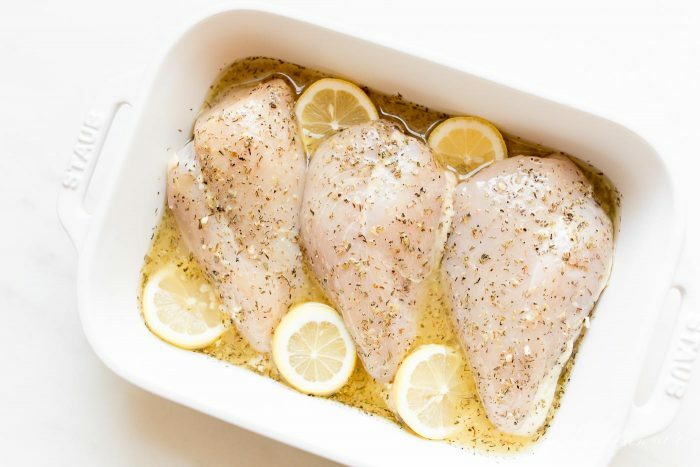 Place chicken breasts in baking dish, using a spoon drizzle the lemon sauce on top of the chicken and top breasts with oregano and thyme. Bake 30 minutes. Remove from oven and coat again with lemon sauce. Allow chicken to rest for 10 minutes to continue to cook. Slice or dice and season with salt and pepper. Sounds like a delicious twist! Thanks for sharing, Becca! I love to make lemon chicken. It is so simple and tastes so good. I always make extra to have on salad for lunch. I’ll have to try your recipe next time though. I usually just kind throw it together willy nilly.